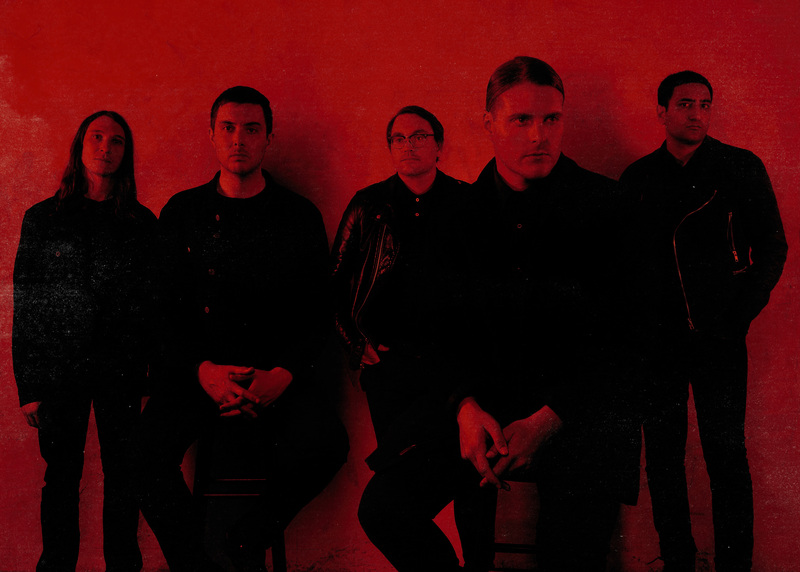 With a heaving new album under their belts, Californian black metal outfit, Deafheaven, have announced their Australian return. They’ll play a run of four shows in February next year. Performing in smaller venues, these shows are sure to be sweaty and extreme. They’ll start on the west coast with an appearance at Perth Festival before tackling the east coast with shows in Brisbane, Melbourne, finally, Sydney. RELATED: View our sweaty gallery from Deafheaven’s last visit to Brisbane HERE. The tour follows their last appearance, which was apart of Sydney’s Vivid Live program back in 2016 along with a slew of sideshows around the country. They’re returning to the country behind their suffocating new album, ‘Ordinary Corrupt Human Love’. The album spawned such epics as Honeycomb—a bleak, breathtaking and walloping 11-minutes of black metal, shoegaze and dense indie-rock. Tickets are on sale right now HERE. So don’t wait around because these won’t last long! See all the dates below.